Pair with split mouldings to create a decorative pilaster. 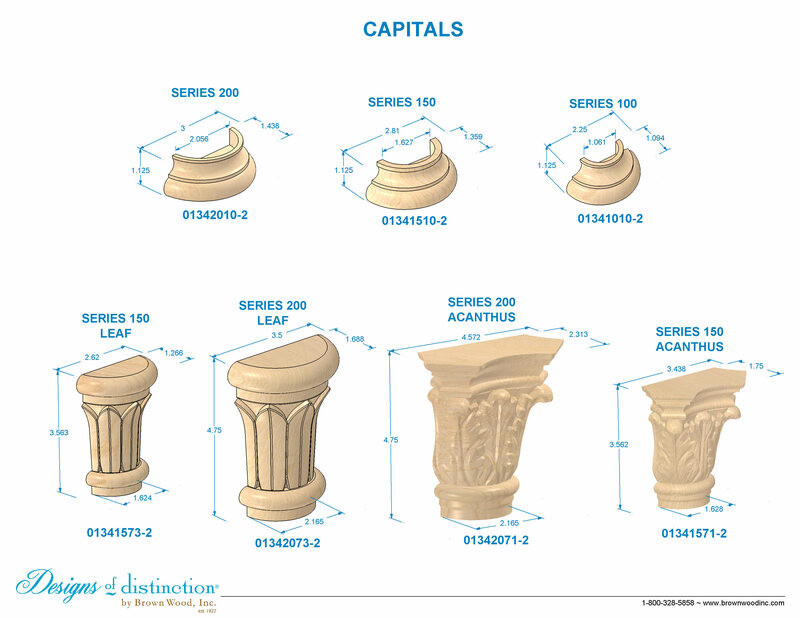 The split Capital provides a classic style to your Create-A-Column pilaster. Split 1/2 round mouldings nest inside the capital to provide a superior fit and finish.